Whether you are a DSLR photographer or a smartphone photographer, you cannot simply ignore the importance of photography apps. Among many other things, they help you crop, color, collage, thereby lending an incredible finish to your ordinary photos. 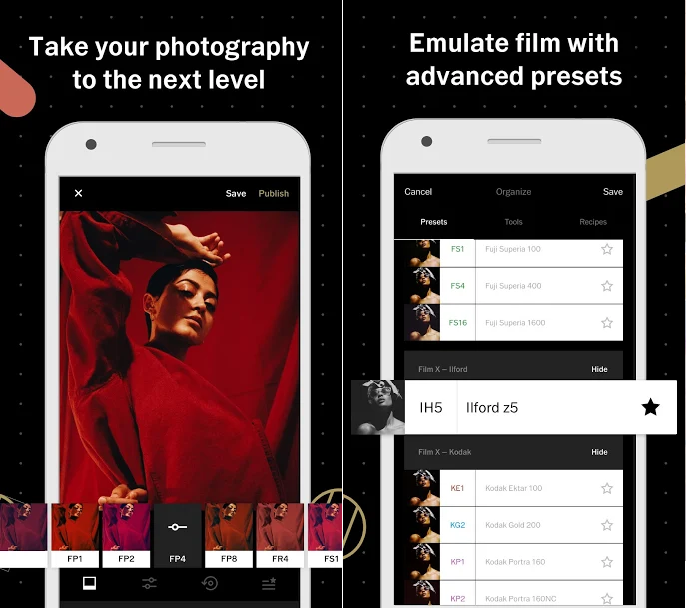 Here, after some thorough research, I put together 8 best photo editor apps to help you get the best from your smartphone’s already-brilliant, in-built camera. Launched in 2011, the free app has been updated several times to become one of the most complete and user-friendly apps of the market. So, whether you are a casual snapper or an advanced photographer, Snapseed should be your go-to app. The interface is instantaneously intuitive. Simply zero down in on the image feature you want to edit, and then just pull the slider down( left or right) to make the required adjustments. Removing unwanted elements is quite easy is with the app’s healing tool. Snapseed is an incredible app that any amateur or serious smartphone photographer should try out at least once. It goes without saying; Instagram is pretty much a popular app among photography enthusiasts. 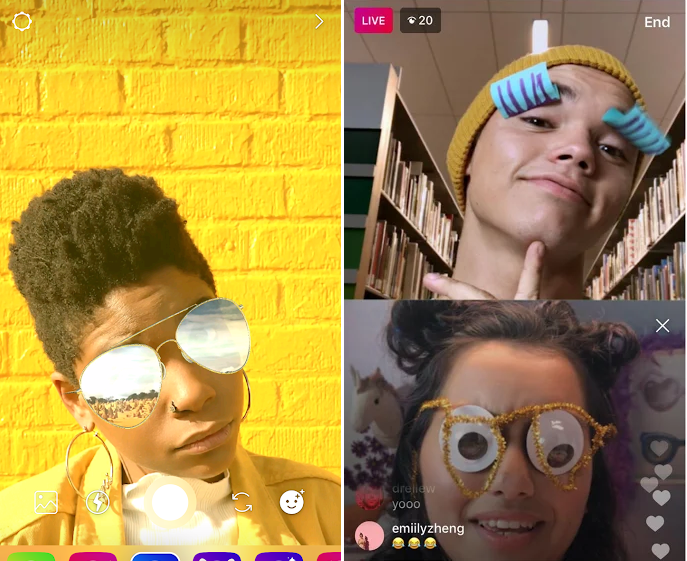 The app’s generous array of editing tools, its trademark filters, more importantly, the slider-based arrangements in terms of contrast, warmth, saturation, brightness and more, gives the app an edge over the others. Plus, it comes with a perspective fixing tool that works quite well when your phone’s lens has made the verticals go hay-wire. If you are interested in developing an Instagram-like -app, consult top mobile app development companies directly to get a better idea on the cost and timeline. Check out Instagram for Android and iOS. If you are a landscape photographer then SlowShutter should be on your must-download list. The app is great at capturing waterfalls, which usually is a difficult feat to achieve with your DSLR cameras. However with SlowShutter things could prove to pretty nice and easy. 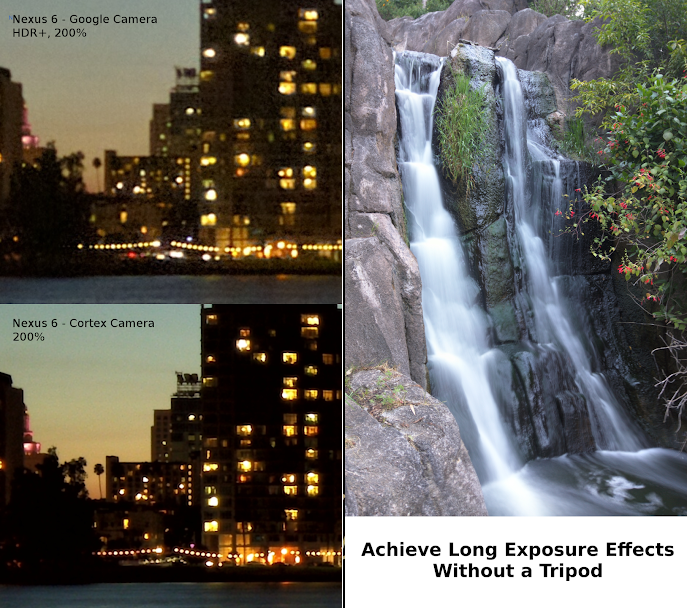 Simply fix your smartphone on a tripod and SlowShutter will do the rest of the things for you. Photos come quick and easy. Plus, you will be able to export it easily to your phone’s camera roll. You can even use it to touch-up photos and also capture light-trails from traffic, fireworks and more. VSCO’s comes packed with preset filters that lend your images an amazingly subtle yet stylistic look. In fact, each of these filters could be adjusted as per their brightness, saturation, contrast and more. Users can choose from presets tools, and if need be they are free to buy more. Further, there’s a VSCO community where users get to share their images. The app is free to download and is worth trying if you like to take your mobile photography a notch up. Check out VSCO for Android and iOS. 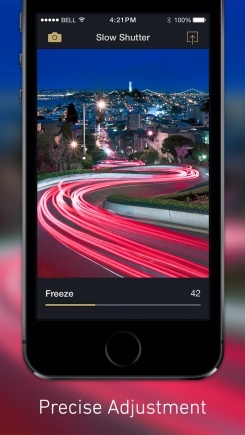 This is a night-time photography app and the best app for capturing clear night time photos. Meaning, the light factor doesn’t matter here much. Even in low light, the app manages to capture crystal-clear pictures. And you don’t even need tripods to capture still pictures, thanks to its built-in electronic image stabilization features that help capture a stable image. To get stable images, Cortex Camera takes several photos at the same time and blends them in case your camera moved slightly while taking the picture. So, it comes a no surprise that images captured via Cortex Camera are efficient and without any kind of graininess. Planning to develop Cortex Camera like an app on iOS? Check out these top iPhone App Development Companies to get a detailed idea on the cost and development time. Check out Cortex Camera for Android and iOS. Desperate to get your old family portrait on the cover page of your Facebook page? It’s easy. Simply download Google Photo Scan app. 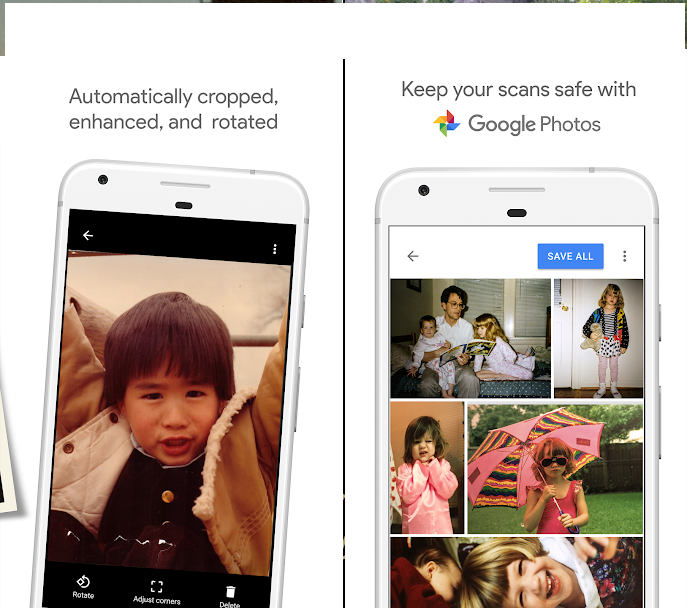 The scanner app from Google not only scans and saves old photographs with your phone but even transfers photos to other digital devices. Photo scanners are normally bulky and expensive. This Google Photo Scanner app is free and, more than anything, allows you to scan images with your phone. Check out the Google Photo Scan for Android and iOS. Despite our best efforts, the pictures we capture many a time appear distorted and dull. SKRWT, backed by several photo editing features, help fix distortions by focussing on correcting photo and lens distortion. Consider this: Pictures taken on iPhone appear to have more depth than it normally should because of its wide angle lens. Now, just insert such pictures in the SKRWT and see. The “problematic” part of the image will get easily smoothed out, while with manual manipulation you’d easily straighten out images wherever the horizon appears off center. Checkout SKRWT for Android and iOS. 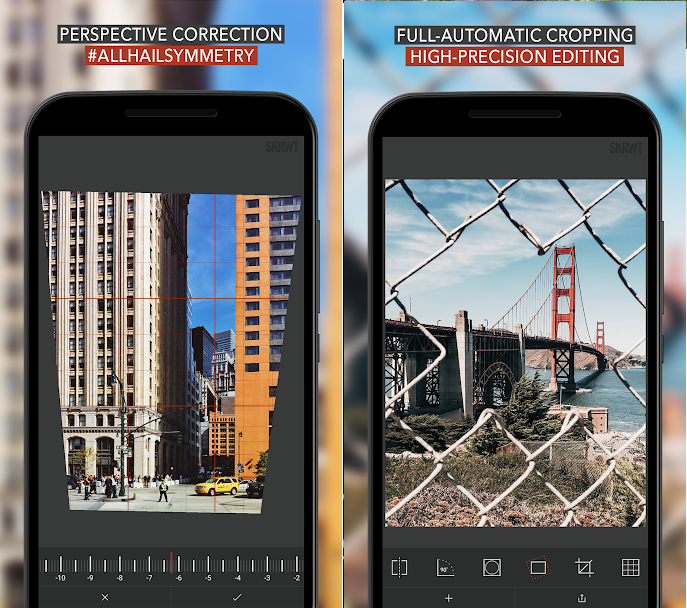 This amazing photo editing app helps you perform advanced editing on your images. It comes with advanced and interactive features such as adjustment over curves, tone, and channel mixers and so on. 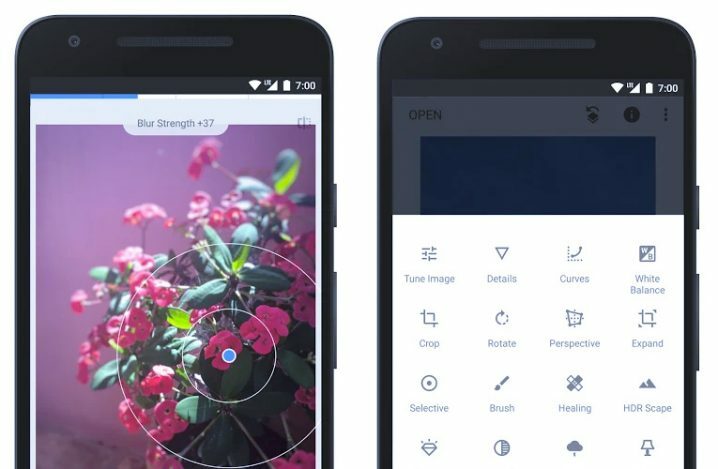 Plus, you could remove unwanted objects using the clone feature of this app. 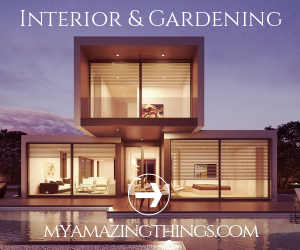 What’s more, you could effortlessly use watermarking, sharpening, not to mention noise reduction filter with this app. 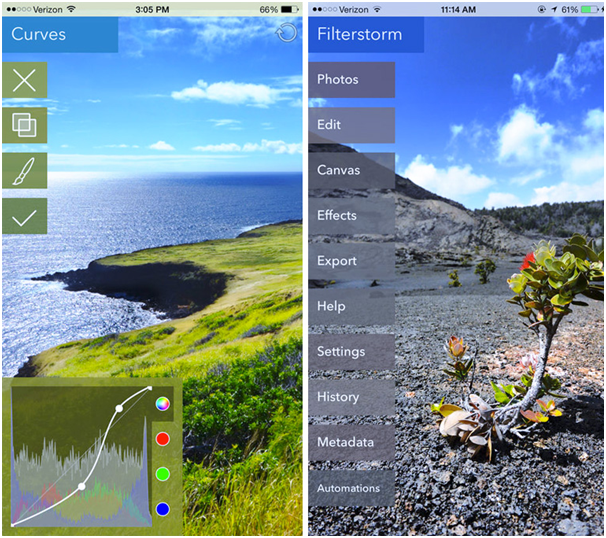 Checkout FilterStorm Nue for iOS. Take your photography talent and overall business a notch up by leveraging these apps. If you are using any other photography apps let us know about them in the comments. Author Bio: This is Jennifer Warren, staff writer at GoodFirms – a review and research platform for top digital marketing companies, app development companies among many others. A bookworm at heart, I have successfully guest blogged for top sites such as Crazyegg, Semrush, Searchenginepeople, Sitepronews, Volusion.com, Socialnomics, jeffbullas, mediapost among others.